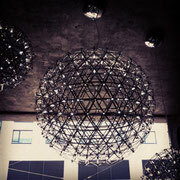 Lighting: Now - Website of seatondelongdesigns! 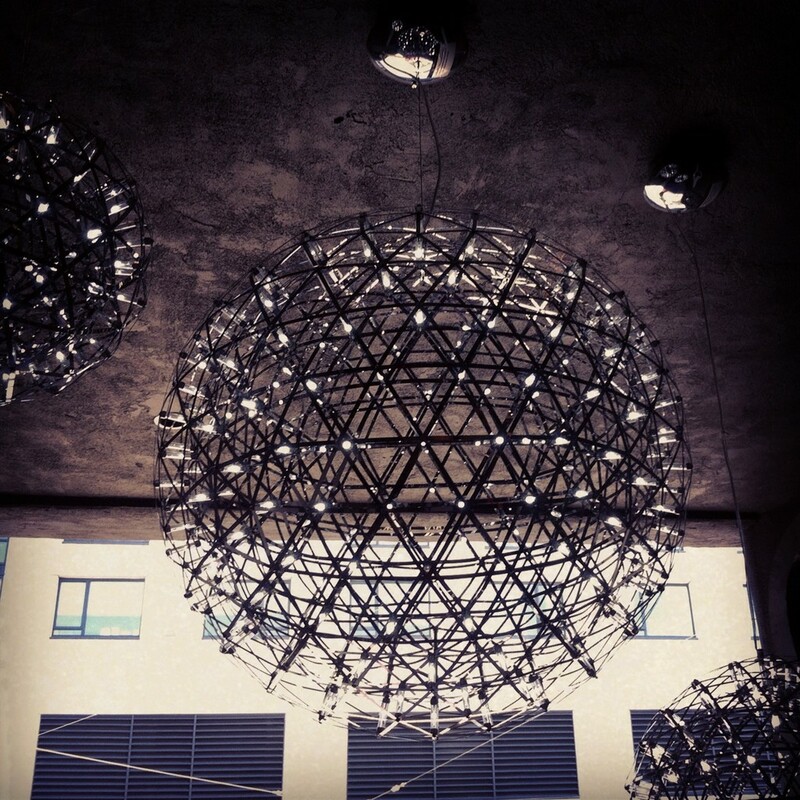 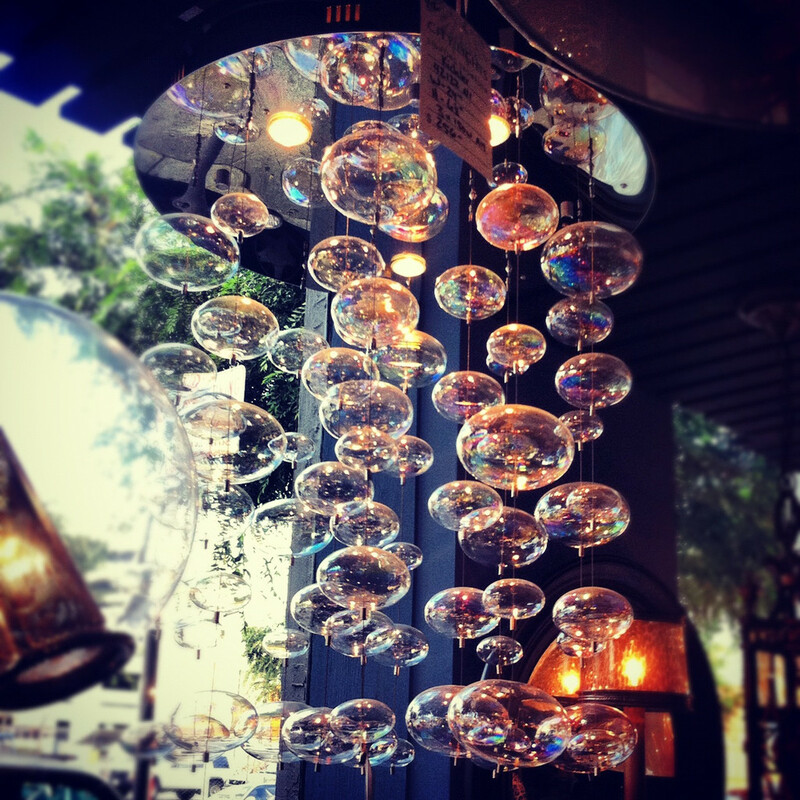 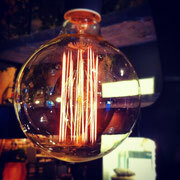 The lighting trends today are quite beautiful, each fixture is almost a work of art. 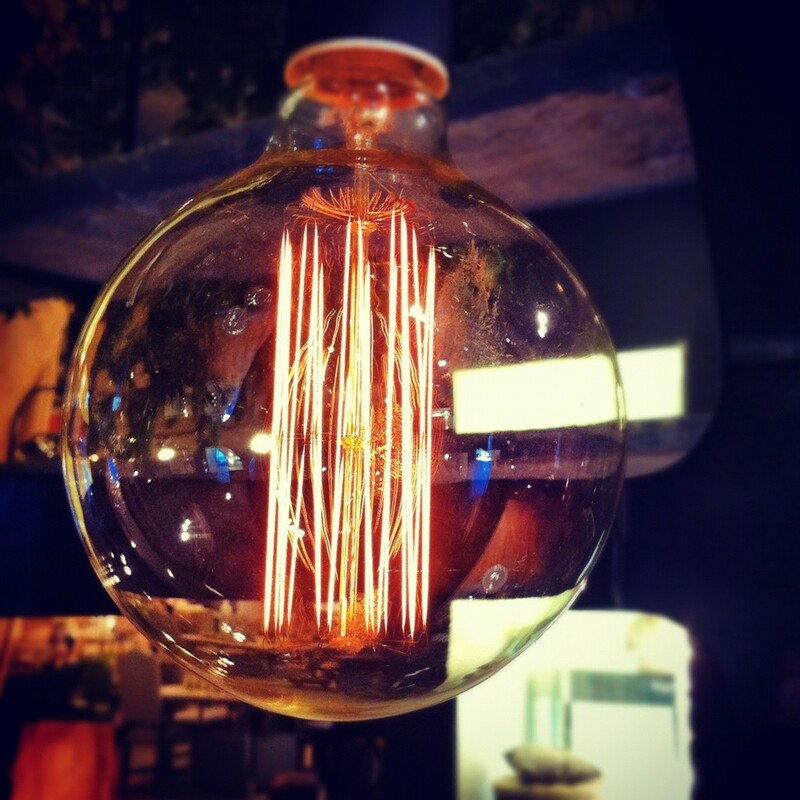 I love the filament in an exposed edison bulb. 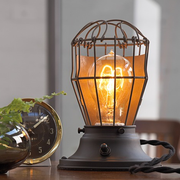 For those who have energy guilt the LED spike ball would give you the same industrial edge, with a fraction of the energy used. 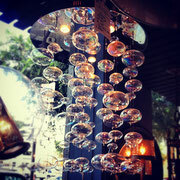 And the bubble glass fixture reminds me of one of my favorite things: bubble baths.